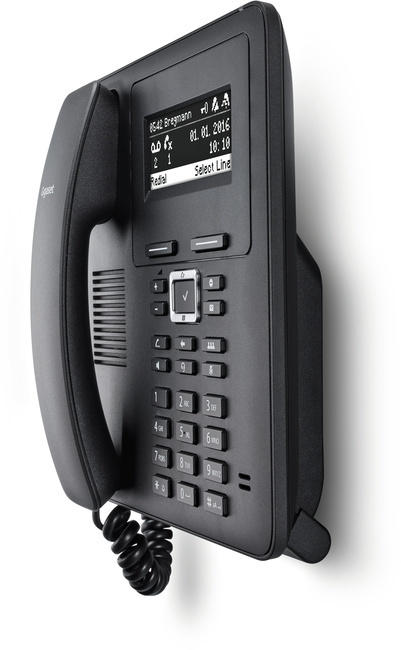 The Maxwell Basic is equipped with a four-line, black and white display and navigation keys to easily guide the user through the phone's settings. 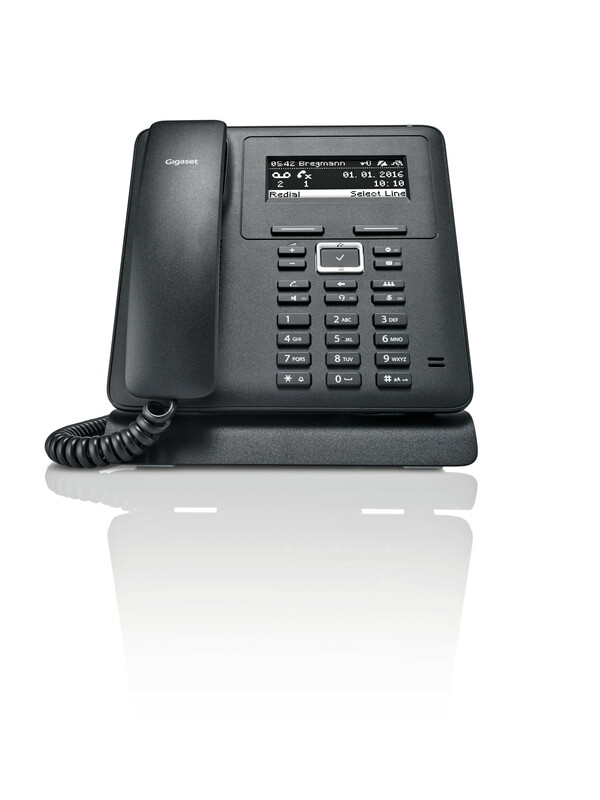 The Maxwell Basic has ten pre-defined function keys offering users quick access to commonly used features, allowing for quick call handling. 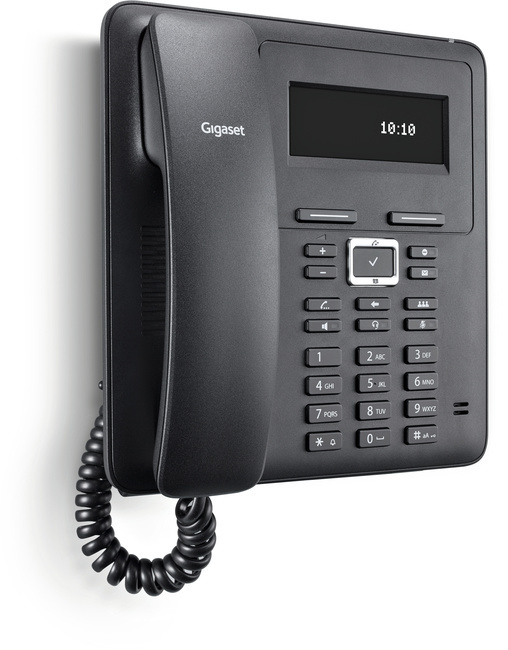 Despite being the entry-level model within Gigaset's Maxwell series this phone offers users the benefit of Gigabit pass-through as standard. 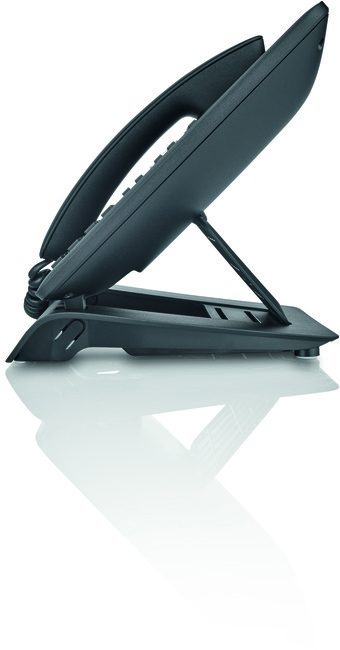 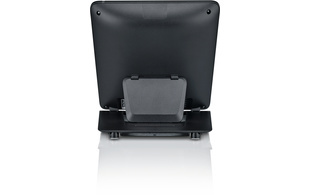 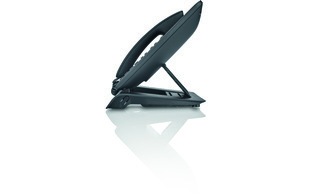 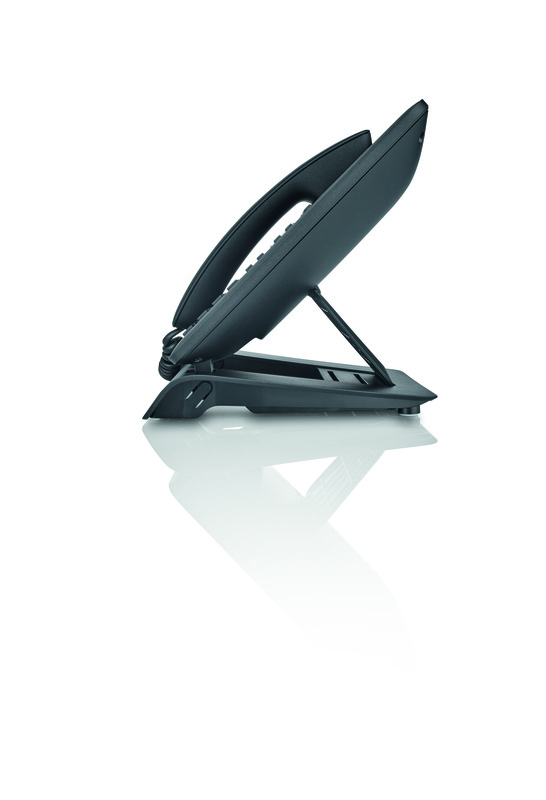 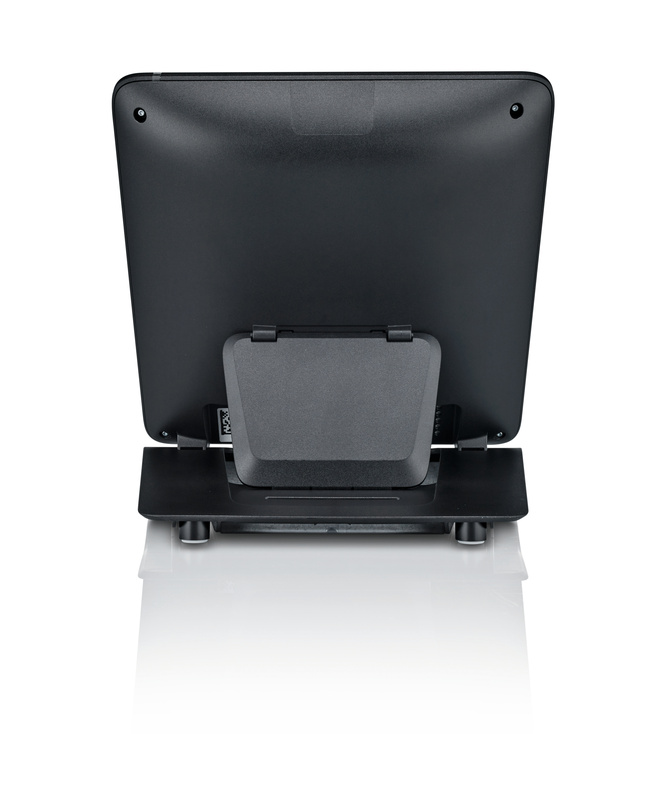 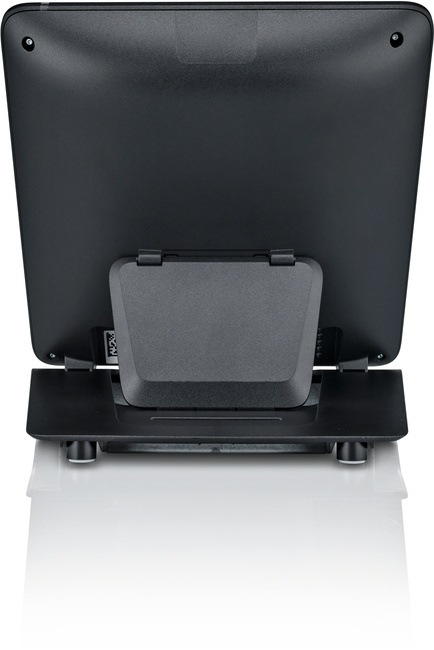 The Maxwell Basic stand offers a choice of three different angled positions. 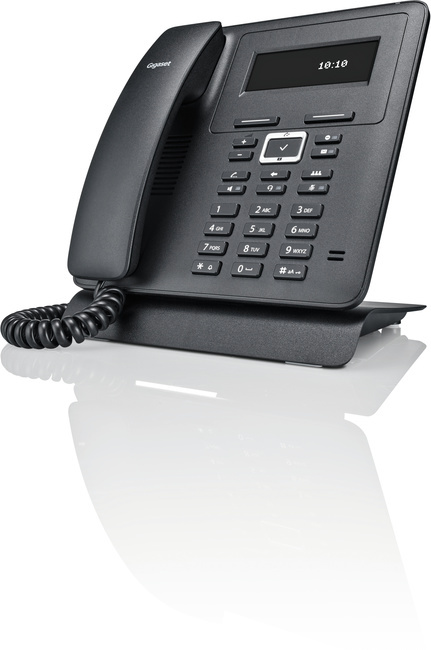 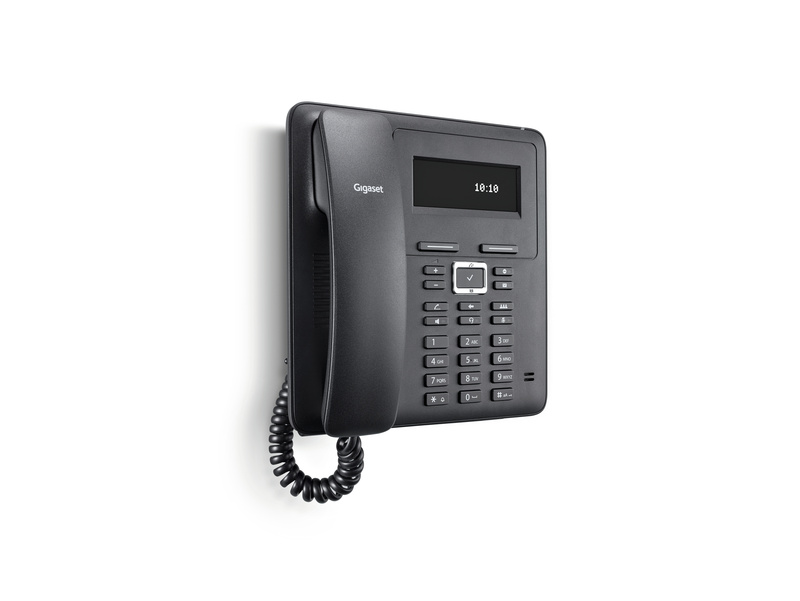 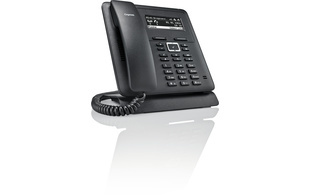 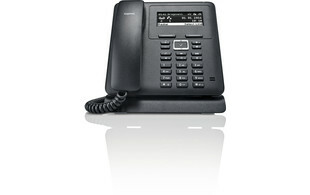 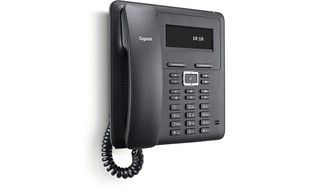 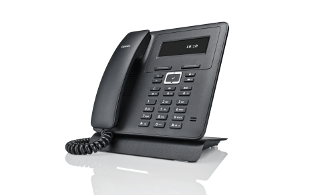 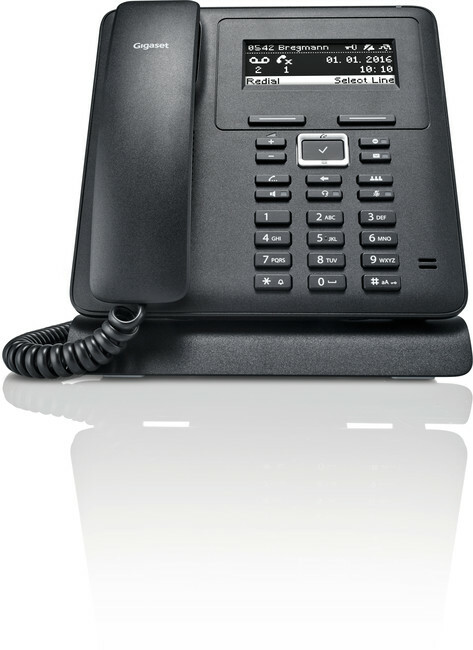 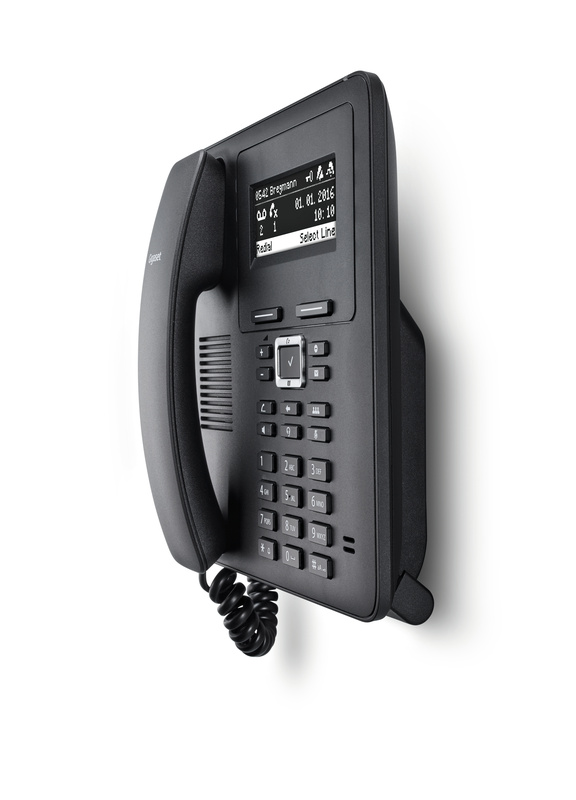 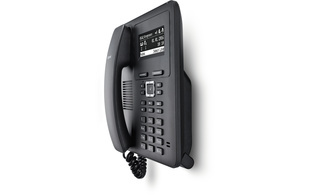 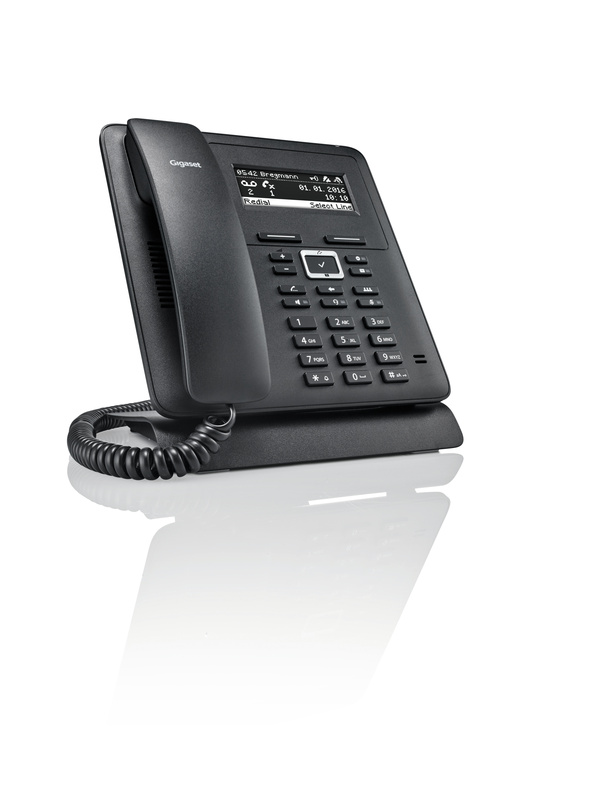 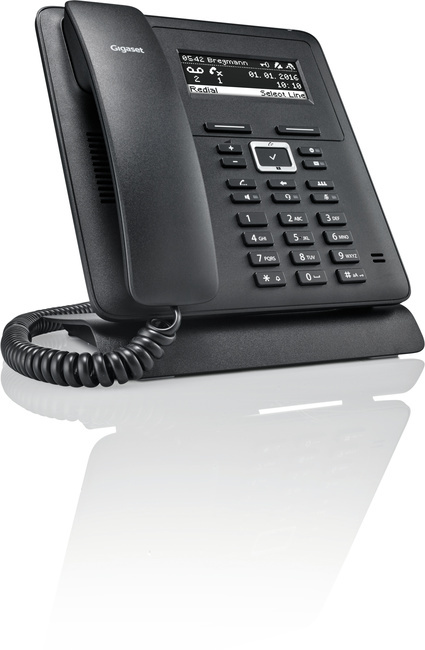 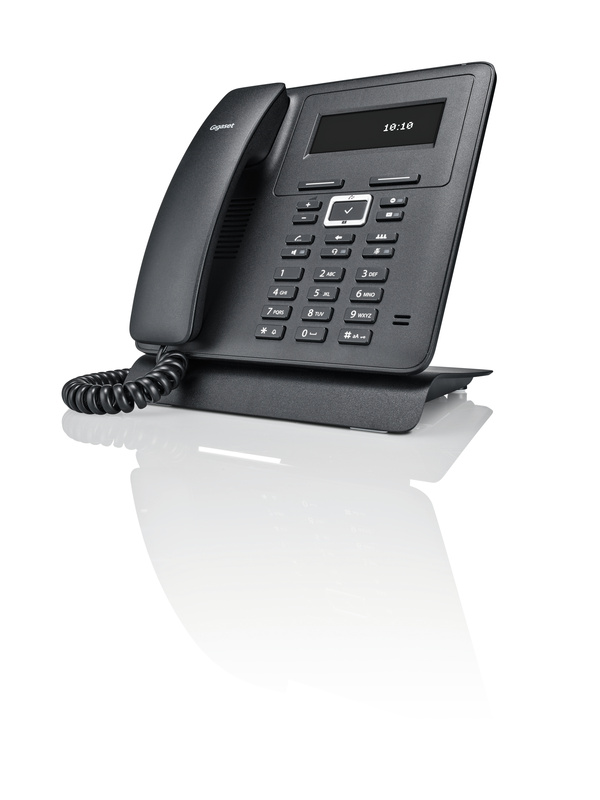 The phone is also able to be wall mounted, making it an ideal choice for multiple different locations and business scenarios.